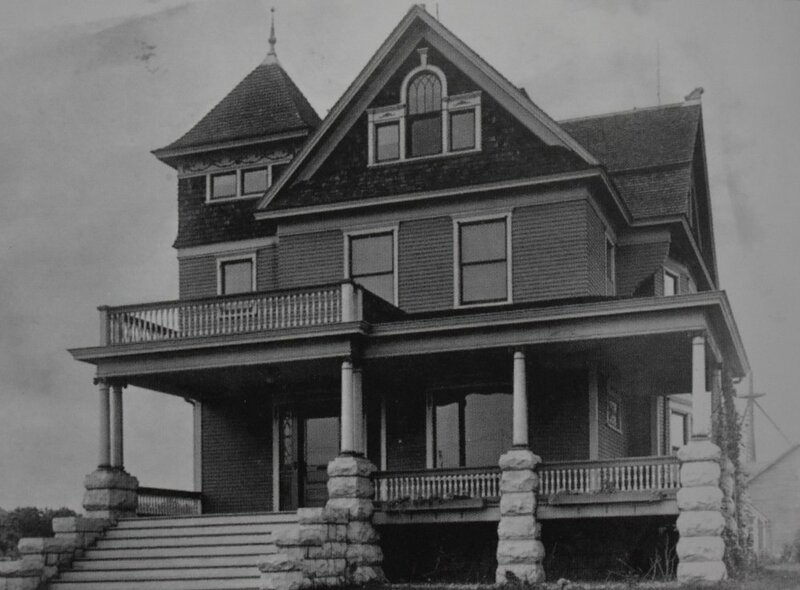 The intricate Victorian Scofield House, built in 1902 by Bert and Augusta Scofield, was the grandest house in Sturgeon Bay. A local businessman, Mr. Scofield owned Scofield Co. Hardware which was in business for over 50 years. He followed in his father's footsteps, serving as Mayor of Sturgeon Bay as well as becoming the first President of the Chamber of Commerce. In 1987, the House was converted into a Bed and Breakfast by William and Frances Cecil. For over 30 years, guests have enjoyed the beveled crystal and stained glass windows, gleaming hardwood floors and hand-carved ribbons. As caretakers for nearly 14 years, Dan and Vicki Klein continued the legacy that remains today. Karl and Janet Bethke are the current Innkeepers. They grew up in a small town in Wisconsin and have returned home after living on the west coast and in the midwest. Karl and Janet raised two sons who now live on the east coast. 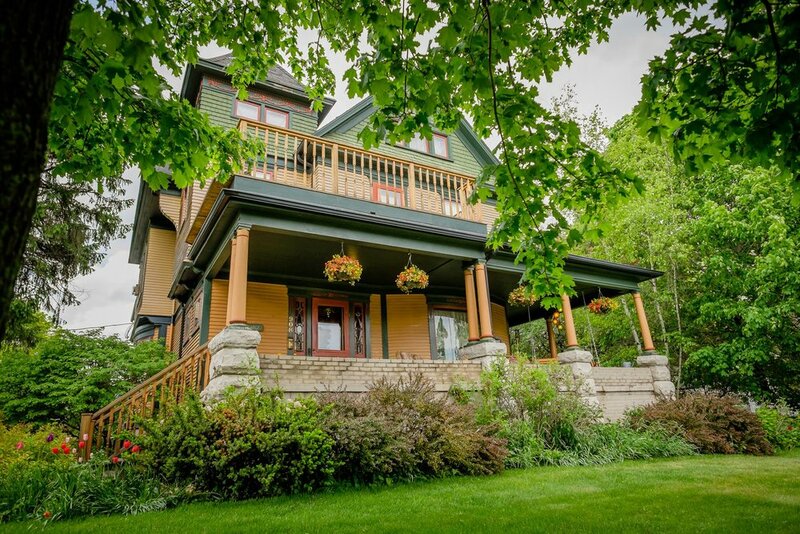 Their love of Sturgeon Bay and Door County and passion for older homes drew them to the Scofield House. They feel blessed to be the next caretakers of the Scofield legacy. They would like to welcome you to their new home.